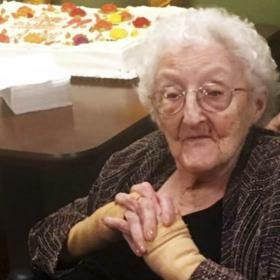 Audrey Mae DeKeuster, age 99, passed away Friday, January 25, 2019 at home surrounded by her family. 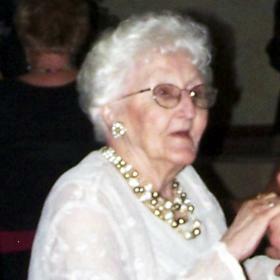 She was born in Racine, December 6, 1919, daughter of Albert and Pauline (Nee:Goebel) Wrixton and was a lifelong resident of Racine. Audrey attended Washington Park High School. On May 29, 1943 at Sacred Heart Catholic Church she was united in marriage to Norbert J. DeKeuster Sr. who preceded her in death December 28, 1987. 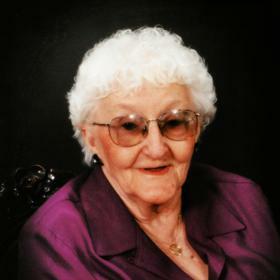 Audrey was a longtime member of St. John Nepomuk Catholic Church. 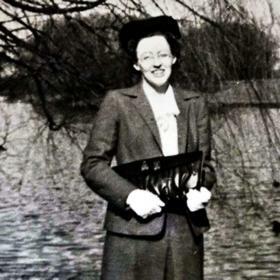 While raising her children she served as a Girl Scout Leader and Den Mother. Audrey enjoyed family time at the cottage in Oconto, playing cards and in her later years Bingo and Yahtzee. Her greatest joy was being with her family. 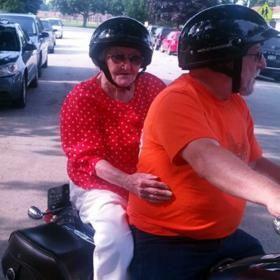 She was a devoted wife, mother, and grandmother who will be dearly missed. A Memorial Mass will be celebrated at St. John Nepomuk Catholic Church, 1903 Green St., Wednesday, February 6, 2019, at 6:00 p.m. with Reverend Steve Varghese officiating. Relatives and friends may meet prior to the Mass 4:30 p.m. until 5:45 p.m.